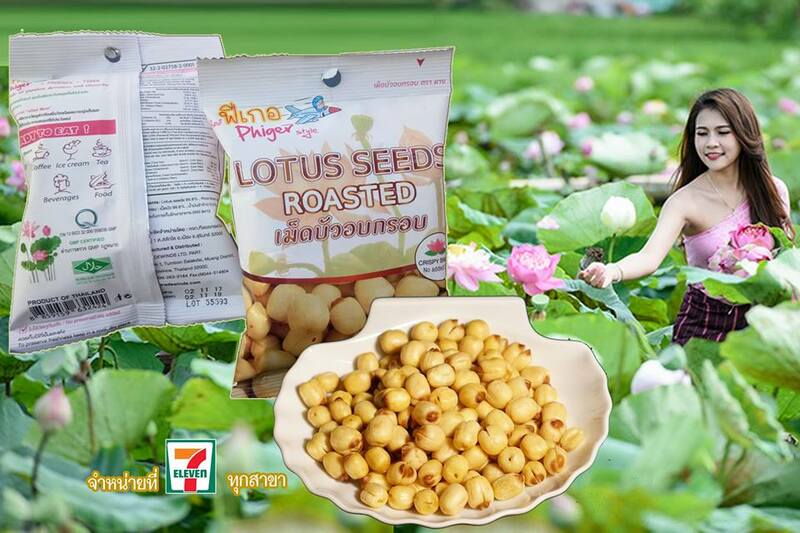 Roasted Lotus Seeds / 30g. 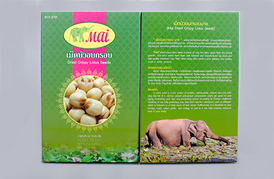 Our Dried Lotus Seeds Snack (ready to eat) under the brand name “MAI” (Spoken “My” in English) have been popular in Thailand and Asia Region.Our healthy lotus seeds snacks are naturally with no added sugars and no artificial colors, flavors or preservatives. 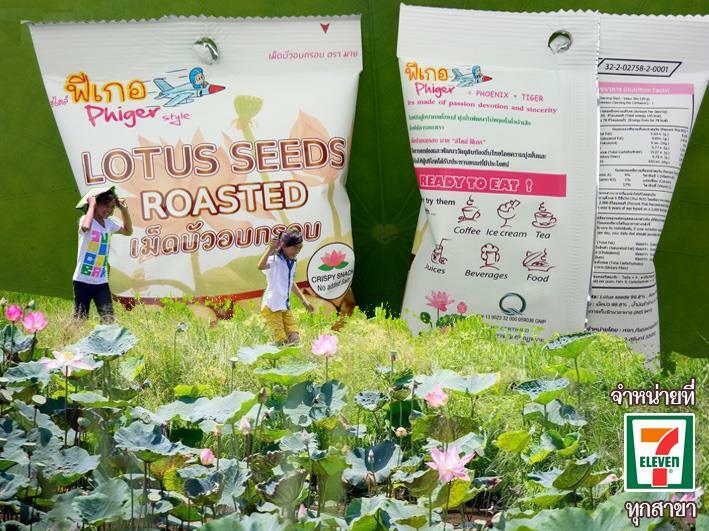 You will love the fabulous taste on the great quality natural snacks from lotus seeds. 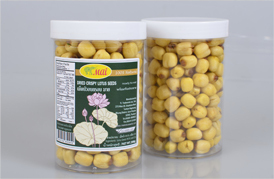 We provide both OEM and wholesale/retail brand sales. 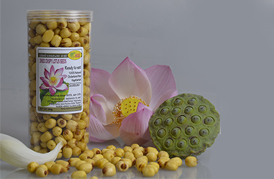 You can always count on our flexibility in the area of service, packaging and delivery time. 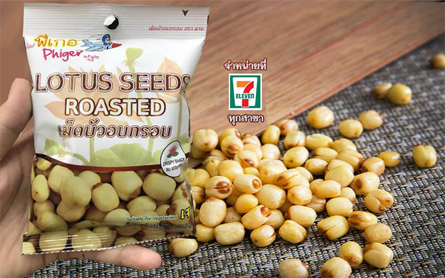 A: Yes, we can supply the free sample (<1Kg), but the shipping cost be paid by our customers. A: Proforma invoice will be sent first after confirmation of order, enclosed our bank information. Payment by T/T, Paypal. 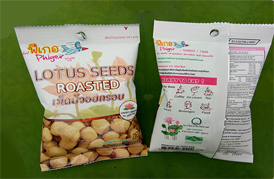 we are exporter of lotus products such as dried lotus seeds ,dried lotus seed, dried lotus seeds snack,lotus seeds,lotus seed snack, dried lotus seeds thailand,,Lotus seeds, lotus seeds crisp dry instant Snack, lotus flower, lotus roasted, dried lotus seeds, roasted lotus seeds , lotus seeds recipe, crispy lotus seedsotus seeds. 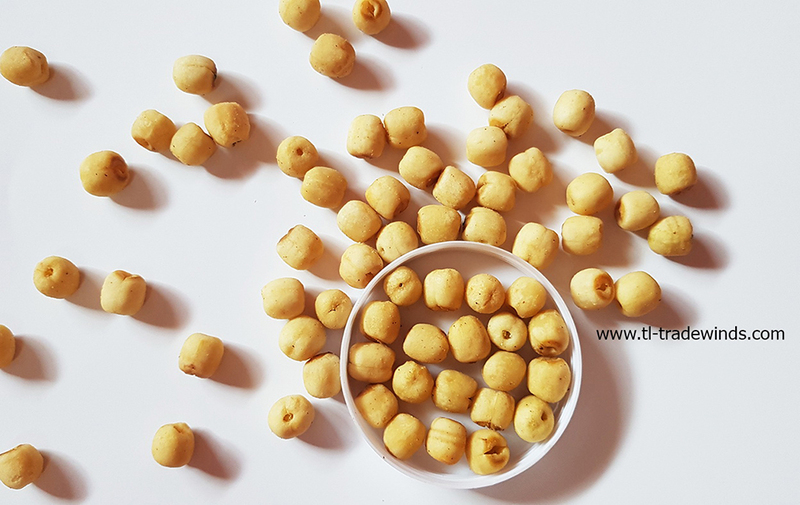 Dried Crispy Lotus Seeds / 160g.